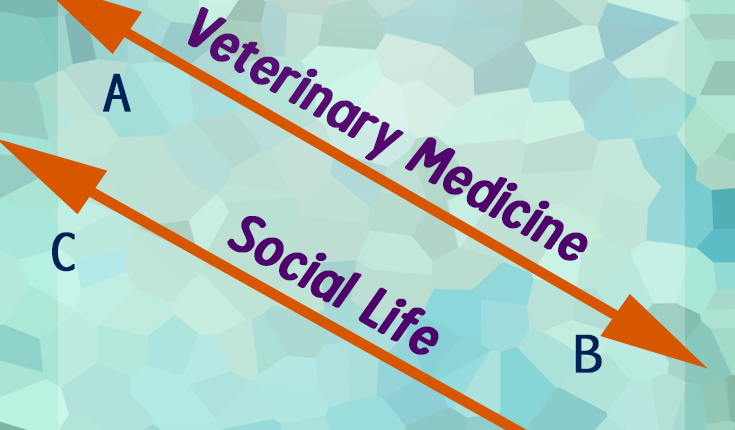 We had so much fun making you laugh at your veterinary job with our vet med memes for veterinary technicians and veterinarians in part 1, that we decided a second edition was in order! 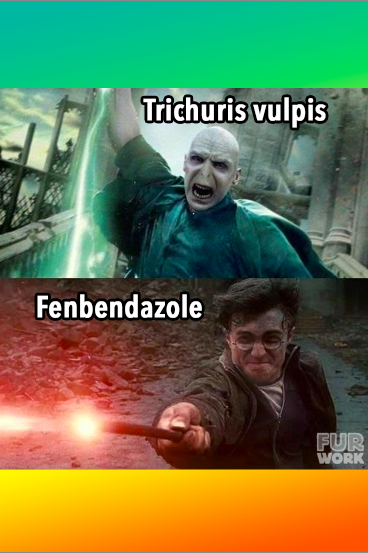 Here we present our new original veterinary medicine work humor memes. 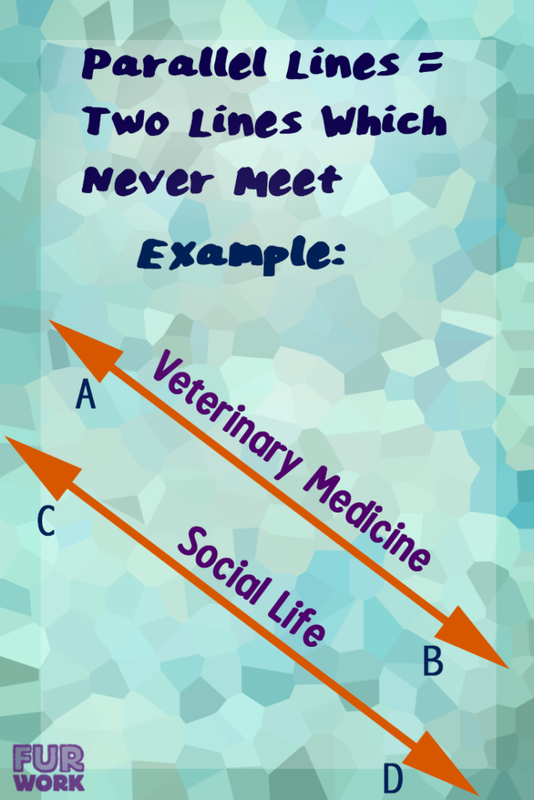 Check back often if you need to lol about at your veterinary job, as we will be continuing to update this post. 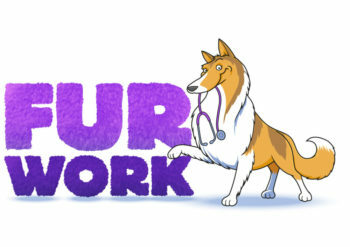 While you’re at it, don’t forget to search the FurWork.com database for awesome veterinarian jobs near you! 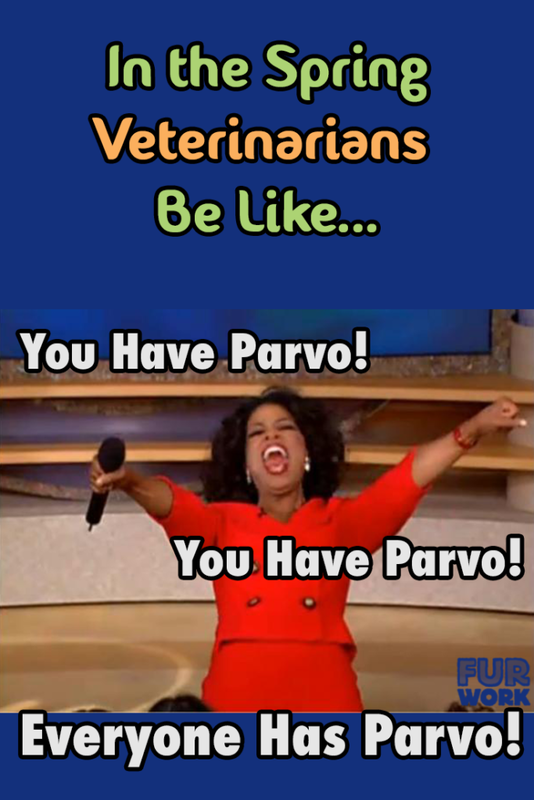 In the Spring, Veterinarians Be Like… Everyone Has Parvo!